Author of 41 books about Microsoft Excel. 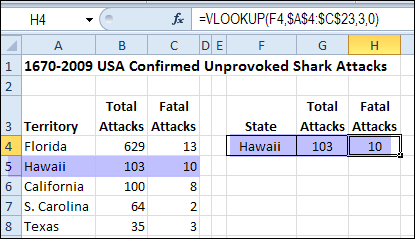 Excel MVP Debra Dalgleish checks in on her Contextures blog with a beginning VLOOKUP example that actually tracks the number of shark attacks. (Nice use of theme, Debra!) 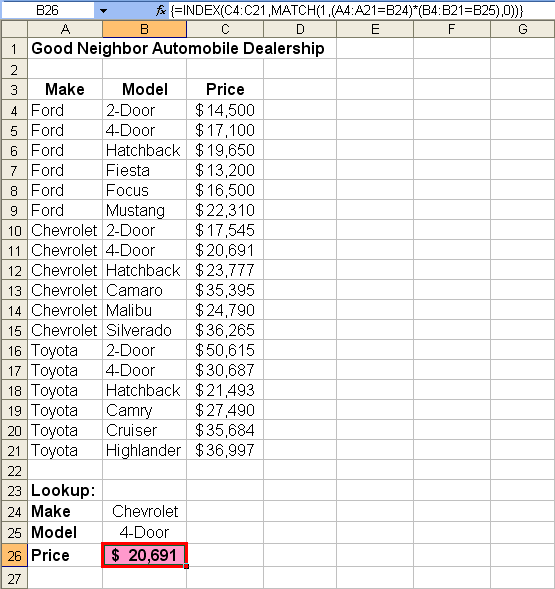 Debra’s post includes the FLOOR function, Data Validation, and links to her videos on VLOOKUP. Read the complete article here. The eBook “Master 30 Excel Functions in 30 Days” by Debra Dalgleish is Available Here. You may find Debra’s work at Contextures.com and via Twitter @ddalgleish.